For value-added real estate investors: We now have a fresh $100 million to lend for the purchase and renovation of single-family houses in the 24 states in which we operate. Groundfloor continues to offer the most flexible, lowest-cost loan products in our industry. This new partnership creates more capacity to fulfill strong demand from borrowers. We’re still the only nationwide, online lender in our market offering a balloon product featuring no monthly payment. Building from that success, we now offer larger loan sizes up to $2 million and a greater range of real estate investment credit products than ever before, apply here. For passive individual investors seeking yield: We are utilizing the same personnel, criteria and processes to supply loans to DAC, our first institutional partner, as those we utilize to supply loans to our retail investors. In August, over 1,100 Groundfloor investors funded over 30 loans for a total of $3.7 million. The advent of our first institutional buyer validates the confidence our investors continue to place in the professionalism and competence of our origination, underwriting and asset management teams. It will also allow us to offer a greater variety of investment products over time. For example, soon we’ll begin offering monthly payment loans for retail investor participation alongside our traditional balloon payment product. For Groundfloor: This partnership will triple Groundfloor’s projected revenue in 2018. That financial strength will enable us to continue investing to expand our reach and further enhance our product offerings. We remain “on-mission” to reformat how and by whom capital is formed, opening up access to lucrative risk-adjusted returns for all. There’s more good news along those lines on the horizon this fall. We’re excited to share this news today and look forward to sharing more good news soon. As always, our early investors, borrowers and supporters have our continuing gratitude for helping us arrive at this latest milestone. 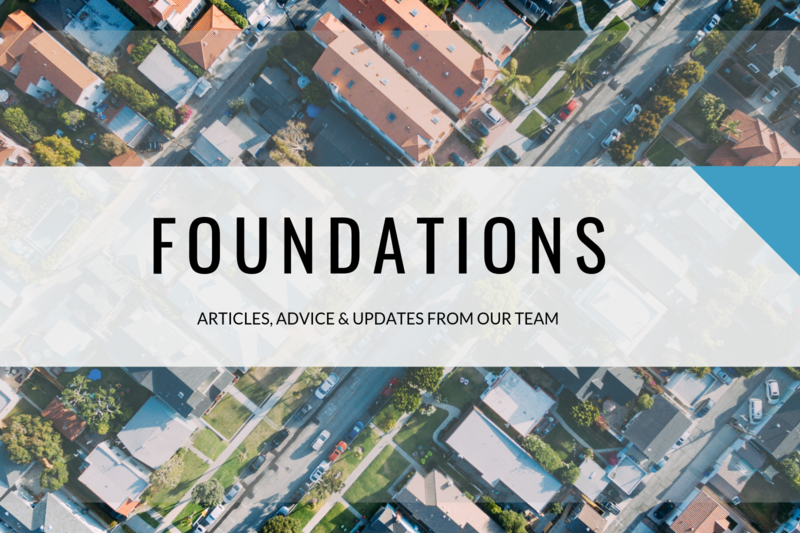 We look forward to responding to questions and feedback about the news in the comments below or directly by emailing us at founders@groundfloor.us.